decades to secure their assets through comprehensive insurance services. Our business insurance products include rental dealers, commercial umbrella, and workers compensation coverage. Call 631-676-7080 for a free quote! It takes a New York state of mind to uncover protective needs relevant to business owners on Long Island. At Loscalzo Insurance Agency, we serve Suffolk, Nassau, the five boroughs of New York City, New Jersey and Connecticut communities with commercial insurance for all facets of your business. We begin our process by learning the ins and outs of your business practices. By identifying potential risks early, agents can not only recommend risk management practices, but also confirm the policy roadmap is fitting to your budget. Call 631-676-7080 for your free quote today! Businesses are not created in a one-size-fits-all format, and insurance policies must follow this customization. 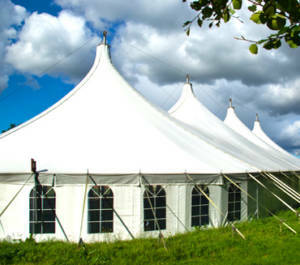 We insure clients involved with a variety of specific industries, including equipment and party rental dealers. Our insurance program for equipment and party rental dealers is the only one of its kind offered on Long Island and throughout the Tri-State and New England Regions. It is associated with a national program that is underwritten by an A+ Rated Insurance carrier buy A.M. Best. 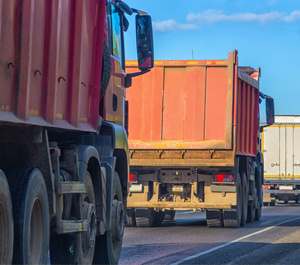 From property damage to employee injuries to accidents transporting equipment and supplies, rental businesses face a wide range of risks. Call 631-676-7080 to talk to a knowledgeable agent and learn how we can help you! Commercial insurance is certainly nothing to be left in the hands of an inexperienced or unethical insurance agency. After all, this is your livelihood that is being covered, as well as your family’s financial foundation and the employees who work for you. 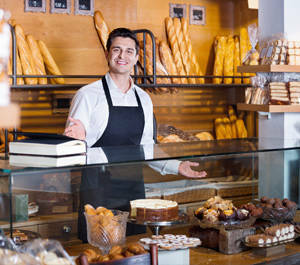 Business insurance is a complex form of coverage because of the number of variables that must be accounted for. The type of business structure your enterprise has brings its own set of needs and legalities. What amount of customer traffic do you have in your place of business? Are the parking lot and lighting and security features all formulated in your policy coverage? No matter how good a businessperson you are, there are nearly endless possibilities to consider. We bring more sets of trained eyes and minds to focus on your business, making sure you have the strongest coverage available at a value that doesn’t hinder your economic growth. Call 631-676-7080 to review your business insurance profile. With Commercial Umbrella Insurance from Loscalzo Insurance Agency, you can protect your business and your assets in the event that your company gets sued in a major lawsuit. At Loscalzo Insurance Agency, we understand the value of good employees. We know that your day-to-day operations depend on their hard work, expertise, and dedication, and if you supply them with quality benefits and plans, they can work with the peace of mind assurance that they are properly protected. 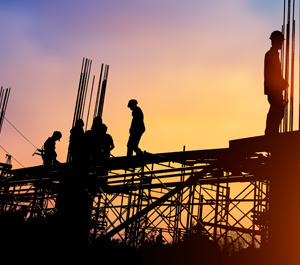 But should an accident happen, having the right Workers’ Compensation plan from Loscalzo Insurance Agency can allow your business to ensure payments and cover expenses if an employee is injured from a work-related accident. Injuries can range from car accidents and back injuries to equipment malfunctions and, in some unfortunate cases, death. Workers Compensation can cover financial obligations such as an injured employee’s medical expenses/treatment and the replacement of lost wages from injury time off. 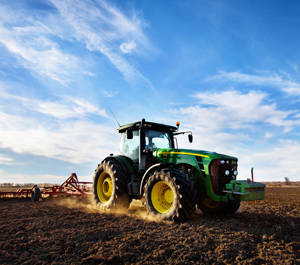 Do you need equipment insurance for your John Deere, backhoe or any other equipment? At Loscalzo Insurance Agency in Medford, NY we serve Suffolk, Nassau, the five boroughs of New York City, New Jersey and Connecticut with comprehensive insurance packages. Replacing of expensive, frequently utilized equipment is a major issue that can delay projects and drain a business’ finances if machinery is not properly insured. Ideal coverage allows the replacement of damaged or stolen equipment at little to no cost. Call us at 631-676-7080 today to get your free quote! We offer commercial auto insurance for your fleet of vehicles. Our insurance agents will help you determine the coverage you may need for your business. Vehicles such as dump trucks, box trucks, food trucks, service utility trucks, and more all require the right insurance. Our years of experience and expertise guarantee that we will provide you with insurance angles and approaches that you may never have considered, bundling individual plans, streamlining policies that may be redundant or inefficient, offering you insurance instruments from which you can reap benefits greater than you dared imagine. Call 631-676-7080 today! 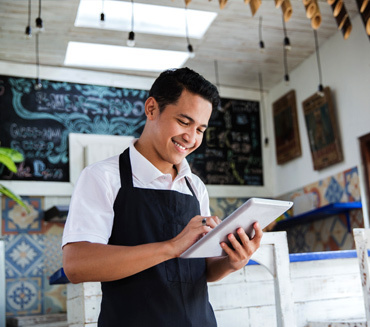 There are almost as many types of business insurance policies as there are businesses. It’s a complex field, and Loscalzo Insurance Agency has the experience and expertise to help you successfully navigate the terrain. 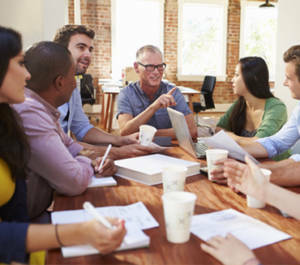 Proprietorships, partnerships, LLCs, or larger corporations each have their own coverage requirements and our agents will show you customized options from which you can choose. The nature of each business also dictates insurance needs. Loscalzo Insurance Agency knows our business clients, understands their concerns, and designs coverage options that fully protect their livelihood while not crimping their bottom line. Call 631-676-7080 today! 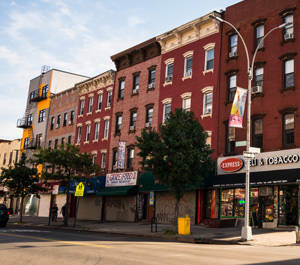 If you need building insurance in Suffolk, Nassau, the five boroughs of New York City, New Jersey or Connecticut, Loscalzo Insurance Agency is your premier choice. Depending on your policy, building insurance can cover damage due to a natural disaster, theft, accidents and more. From freestanding commercial buildings to office leases, business property insurance can protect your building and its physical assets. A comprehensive business building insurance plan is one of the smartest investments you can make in your business. Give us a call at 631-676-7080 today!